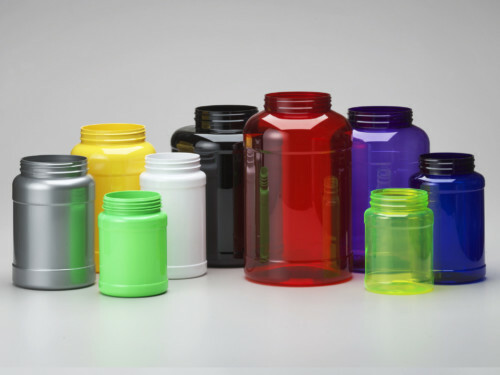 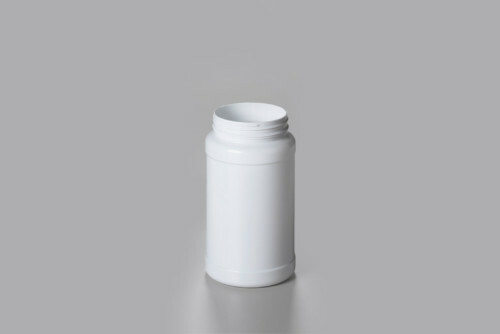 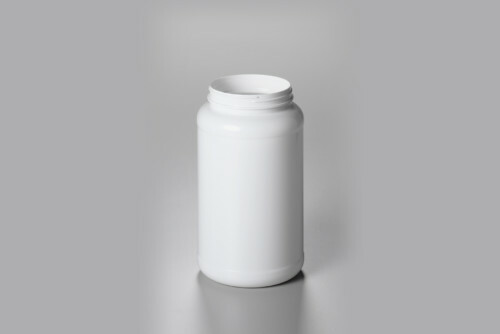 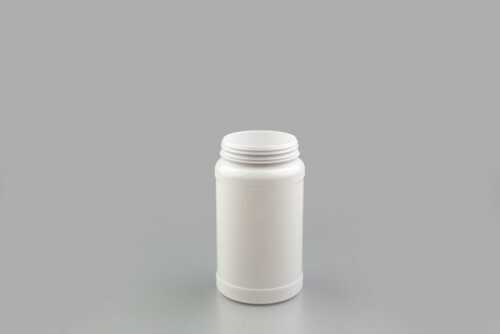 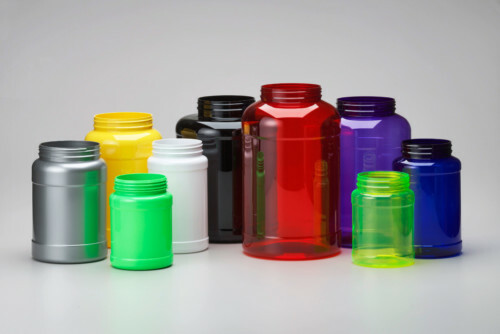 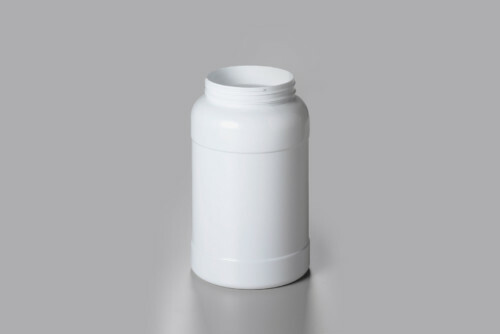 The PET Large Wide Mouth Canister is typically used in the sports nutrition market. 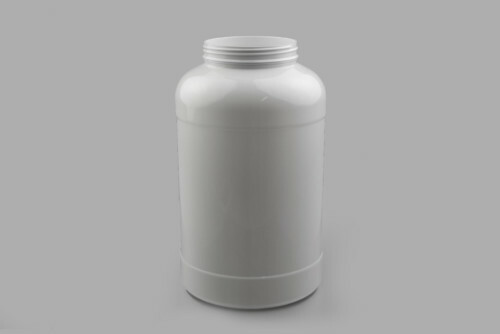 They can contain whey protein, creatine and other powders. 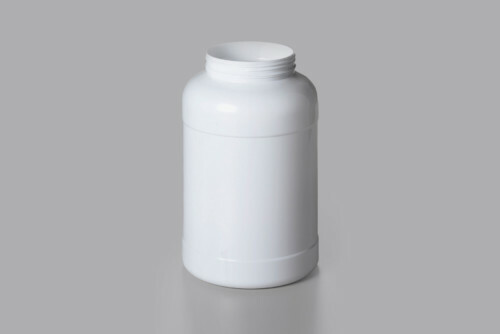 The range starts with 1.000ml bottle for 330 grams of powder and ranges up to 8.000ml for 2.5kg of powder. 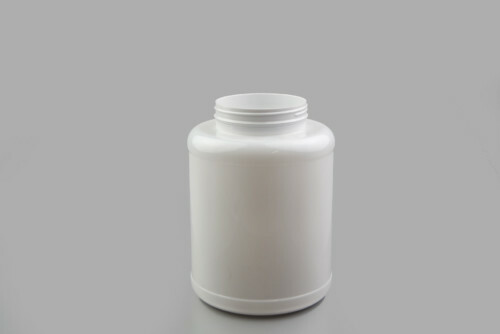 (grams and kilograms depending on density of the powder).